See us in action at the Green Living Show 2017! Wellington Made is returning to the One of Kind family this Spring! 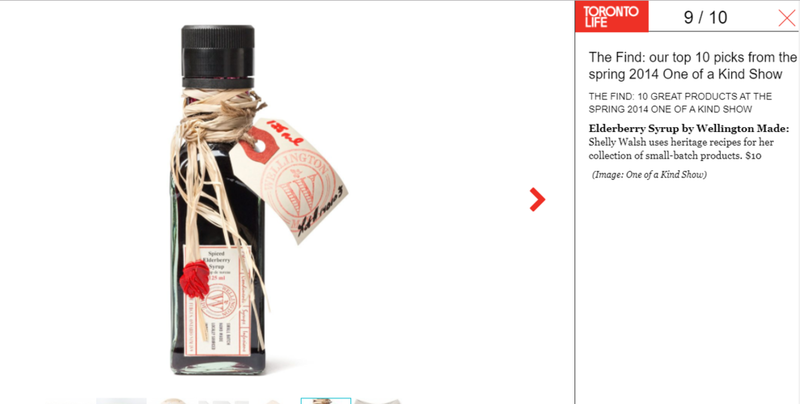 Previously we won "TOP 10 PICKS" by Toronto Life Magazine and we're hoping to receive the honour once again! Thrilled to be included in one of our favourite local magazines. 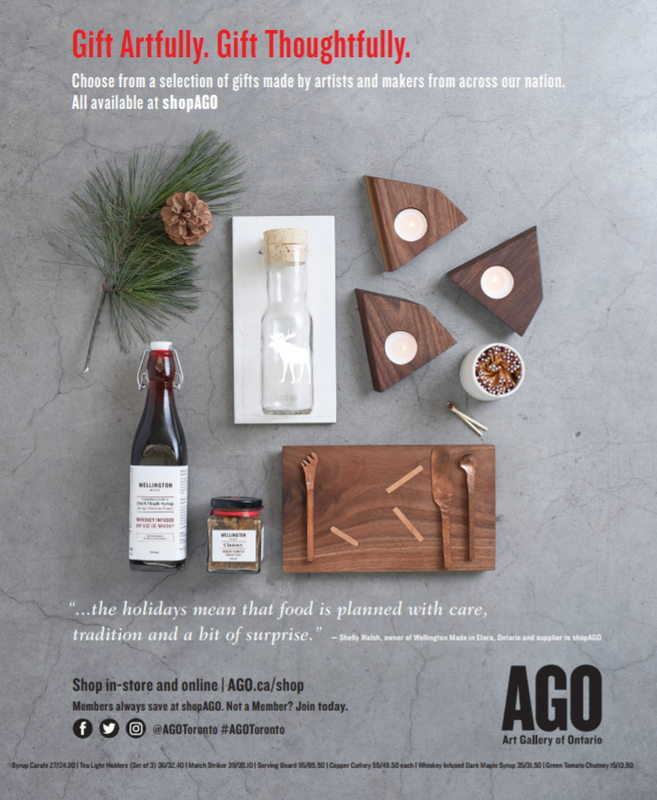 Thanks for the shout-out, Shop AGO and Food & Drink!